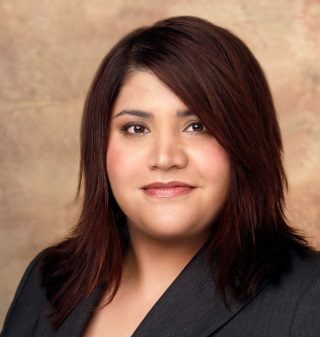 Facebook’s newest hire appears to confirm its focus on longer-form, premium video content, as MTV executive vice president of development and programming and head of scripted Mina Lefevre will join the social network as head of development. Lefevre represents the first major addition to the team led by CollegeHumor co-founder Ricky Van Veen, who joined Facebook last June as head of global creative strategy. Prior to MTV, Lefevre worked with ABC Family and Fox Family Networks. I am excited to share that I will be embarking on my new adventure as head of development at Facebook. I have always been drawn to the idea of building something, and the idea of being part of the team that helps build Facebook’s original content ecosystem … well, that just seems like a dream! I will miss everyone at MTV (old and new) and I hope our paths cross again. I hope we were able to bring some thought-provoking, moving, relatable, funny and, most of all, entertaining shows. From Faking It, Awkward, Finding Carter, Scream, Teen Wolf, Nicole Byer, Mary + Jane, Sweet/Vicious and Shannara … I have had the pleasure of working with some of the most talented people and can’t wait to continue that at Facebook. Readers: What are your thoughts on Lefevre joining Facebook?